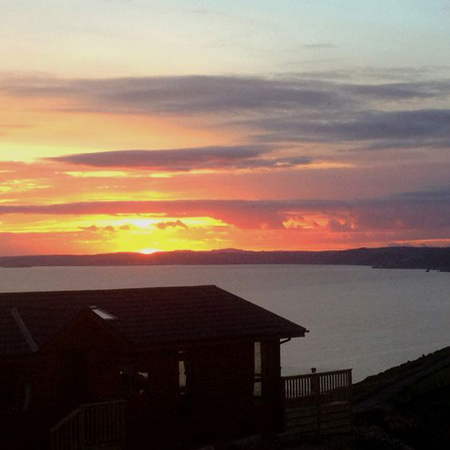 Ensuite Bed & Breakfast + Self catering tel: 01503 272578. 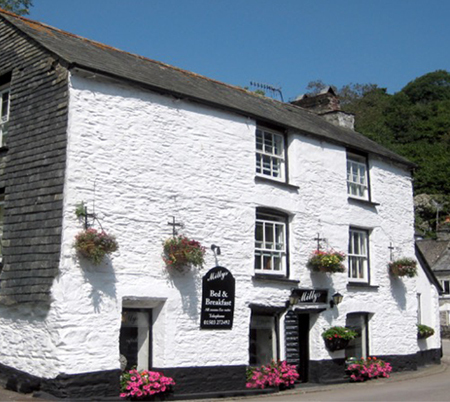 Bed and Breakfast stays in Polperro in South East Cornwall , yhis picturesque region of Cornwall has easy access to holiday attractions such as Plymouth, The Eden Project, Mount Edgcumbe House and Country Park, Lanhydrock House and gardens, Bodmin Moor, Charlestown and stunning coastal scenery and beaches. Relaxed and comfortable bed and breakfast or self-catering accommodation in our holiday Apartments - The Ryder and The Retreat - each sleeping 2 people in the beautiful Cornish fishing village of Polperro. Free parking and free wi-fi. Ensuite Bed & Breakfast tel: 01503 272492. 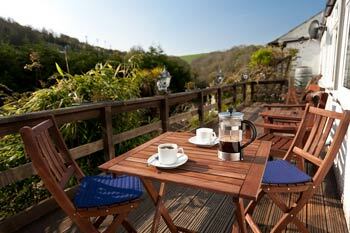 B&B stays in Polperro - from £80. 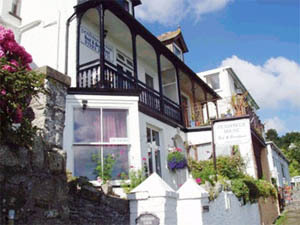 Bed and Breakfast stays in Polperro South East Cornwall - a stunning holiday destination, where you can visit traditional villages such as Looe or Polperro or explore the coastal path from Fowey to the Rame Peninsula Millys Bed and Breakfast in picturesque Polperro is an ideal location for your holiday or weekend break. 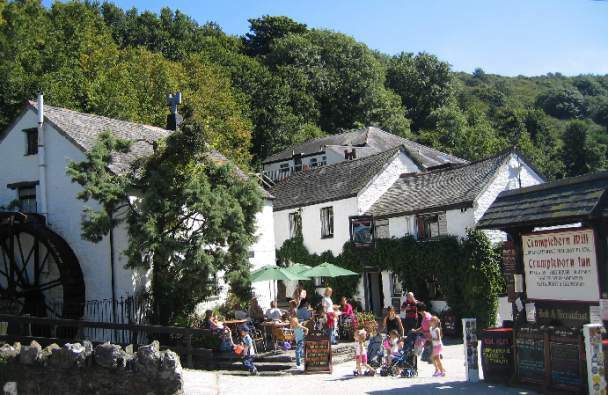 Situated on the main street leading into the idyllic fishing village of Polperro this restricted traffic zone area provides peace and tranquility for all guests.